Which new show are you looking forward to most? Let us know! Tons of TV star interviews! TV news and information!! Updated every day! Reviews of many new shows and DVD’s! Always adding more!! 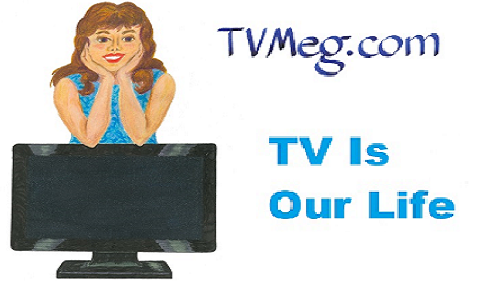 Please visit our primetime store for TV books, calendars, videos and DVD’s! 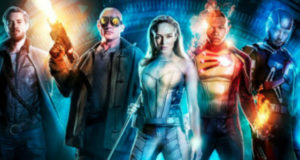 Primetime TV Forum More News, Info & Chat! Current Primetime Shows We Cover!